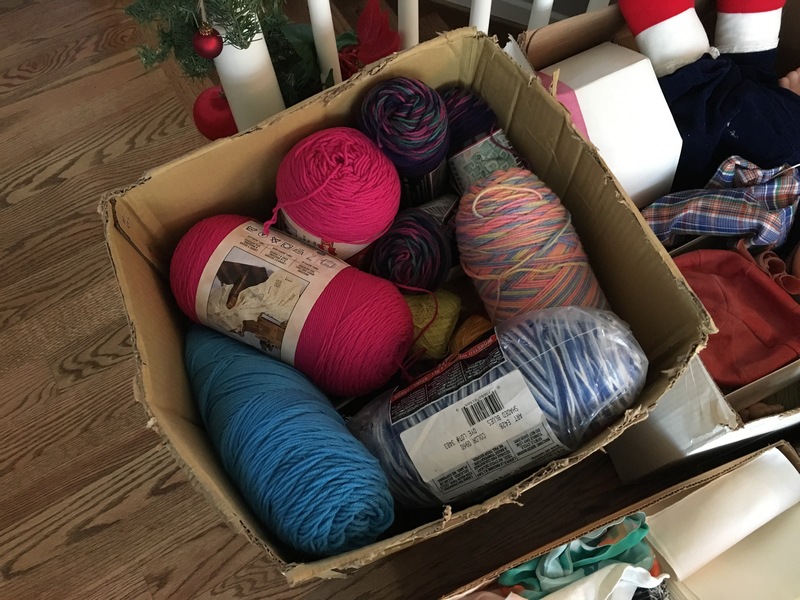 Finding treasures is one of my most favorite things to do. 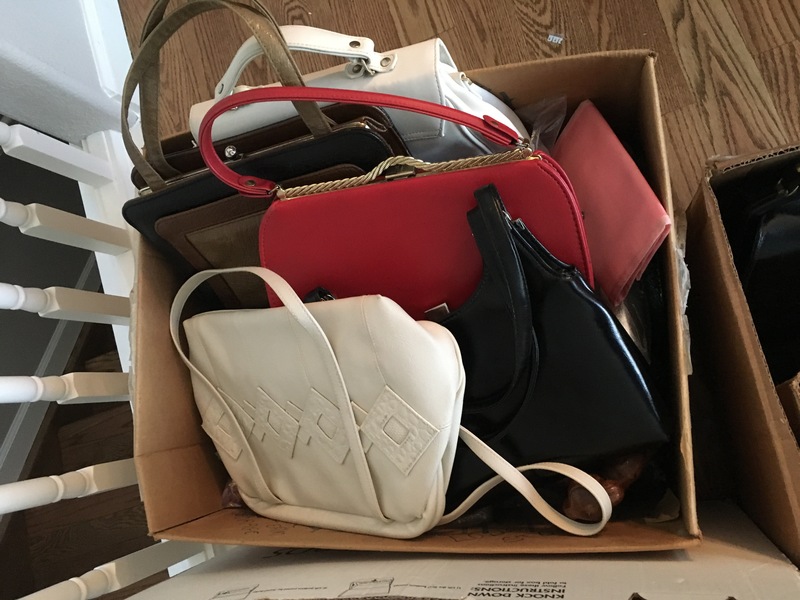 Thrift shopping, estate sales, garage sales…you name it! But, my favorite is the auction. I just love everything about it. The auctioneer shouting out numbers at rapid speed, the people gathered all around, the treasures…fun, fun, fun! Today’s auction had an extra dose of fun because my sister and I went together! She loves it too. 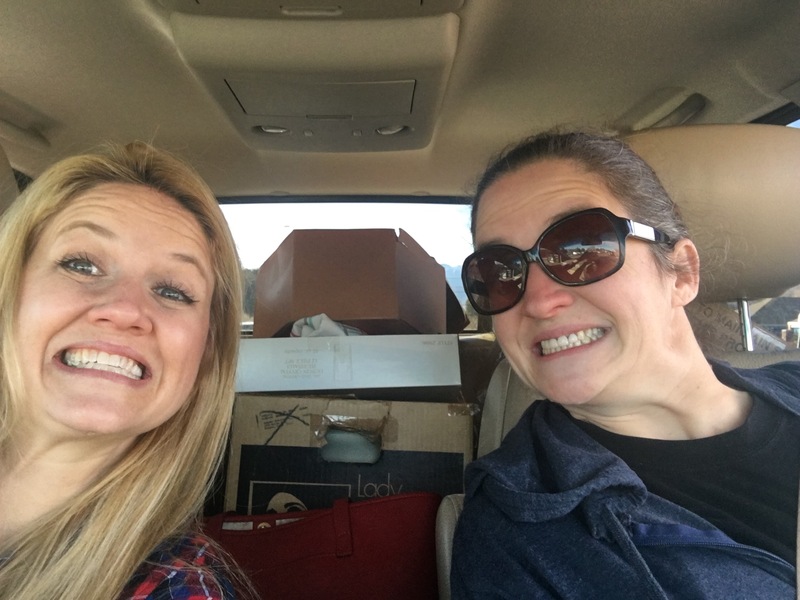 This is my sister and I with her truck FULL of the goodies we bought. 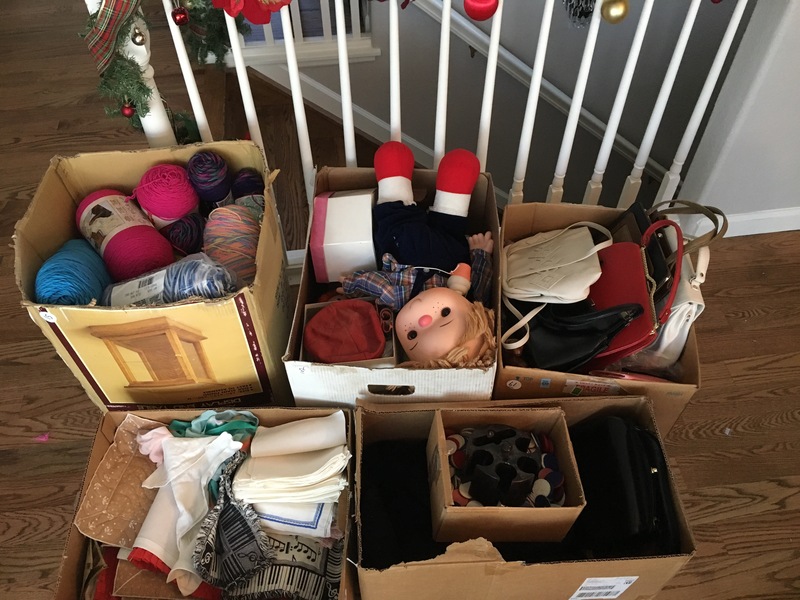 Some of our fabulous finds include: vintage hats, Cabbage Patch Dolls, Dishes, Beads, Vintage Purses, a Polaroid Camera and much more! Check her shop and my shop over the next several days. Previous Post Happy Halloween! This Morning on KKTV.